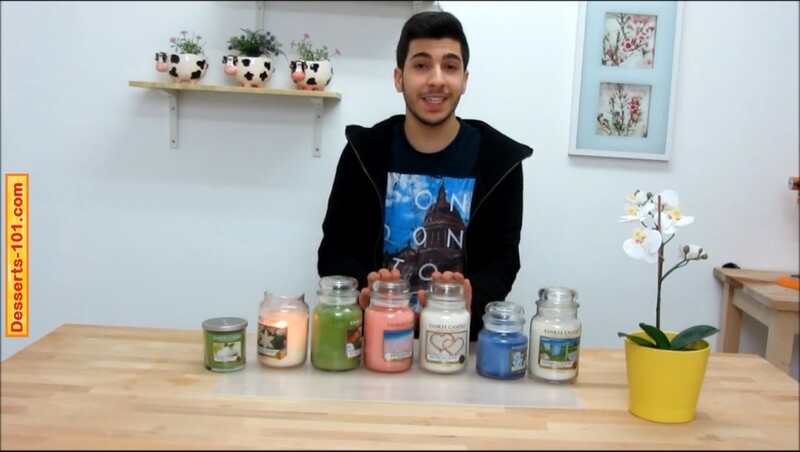 For my first product review I have decided to review Yankee Candles. Yankee candles are available world wide. In the US, they are available through Amazon.com and Yankeecandle.com and in Europe at YankeeCandle.com.uk. I have reviewed 7 Yankee candles. Yankee Candles is a premium candle production company which produces a number of scented candles which are constantly changing with the season. I want to share my opinions of them. As with anything there are some I like better than others.